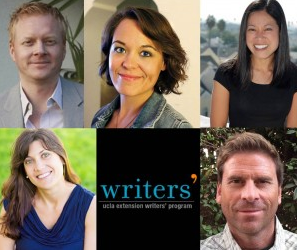 Eric Edson’s book, The Story Solution: 23 Actions All Great Heroes Must Take, is an insider’s guide to TV writing and screenwriting tips. 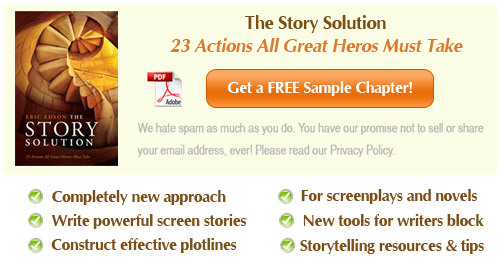 Aspiring writers looking for screenwriting books to jump start their careers will find that The Story Solution offers a completely new approach to building powerful screen stories. The Story Solution advises screenwriters to understand what sells at the box office so they can develop characters and story lines. The goal in scriptwriting is to write in a voice that works for actors cast in the various roles while appealing to a mass audience. To ensure screenwriters are well informed about the latest in box office trends Eric Edson has reviewed several leading box office data sites. As a pro screenwriter, Eric wanted to make sure that those who follow the screenwriting course outlined in The Story Solution have the latest and most reliable box office data at their fingertips. The selections were based on the amount of information provided, accuracy, and usefulness to screenwriters. Use of these box office data sites can spell the difference between box office success and failure. After thorough consideration, Eric Edson named the following box office data sites as his top four favorites: Box Office Mojo, IMDb, Done Deal Pro and The Numbers. If you are seeking knowledge that will help you sell a screenplay, consider the following box office data sites. Box Office Mojo is an online movie publication and box office reporting service. Based in Burbank, CA, the company produces news, analysis and the most comprehensive box office tracking available online. Visit the website and Facebook page or call 818-729-8311 for more information. IMDb (Internet Movie Database) is the world’s most popular and authoritative source for movie, TV and celebrity content, including box office information. IMDb offers a * searchable database of more than 130 million data items including more than 2 million movies and TV and entertainment programs. Visit the website and Facebook page or call 206-266-4064 for more information. Done Deal Pro tracks the script, book, treatment, and pitch sales and options made in Hollywood and internationally. 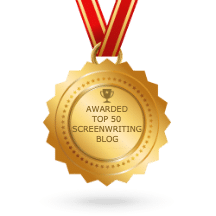 This is an invaluable tool for aspiring screenwriters who want to know what material is being set up and with whom, and to track the latest trends. Visit the website and Facebook page or call 815- 572-5806 for more information. The Numbers provides research services to hundreds of industry professionals, investors and entertainment companies. The site has grown to become the largest freely available database of industry information on the web. Visit the website and Facebook page or call 323 932 6025 for more information. Finding top box office data sites can be a challenge. 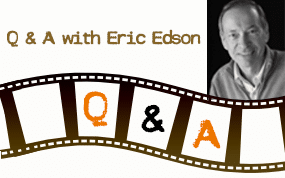 Eric Edson’s commitment to excellence includes providing screenwriters with an industry professional’s knowledge of up-to-the-minute box office data. Finding a top box office data site can sometimes be a challenge. This review aims to save readers of his screenwriting book, The Story Solution, from the effort of researching box office data sites on their own. We hope this information helps you make informed decisions about your script story and genre choices.